A heartbreaking account of one of the most terrifying events in history – the outbreak of the Black Death in 1349. When Isabel’s Yorkshire village is devastated by the Black Death, it seems that the world is ending in horror and fear. But for the survivors of the terrible plague, a new and freer society will rise from the destruction of the feudal system that enslaved her family. 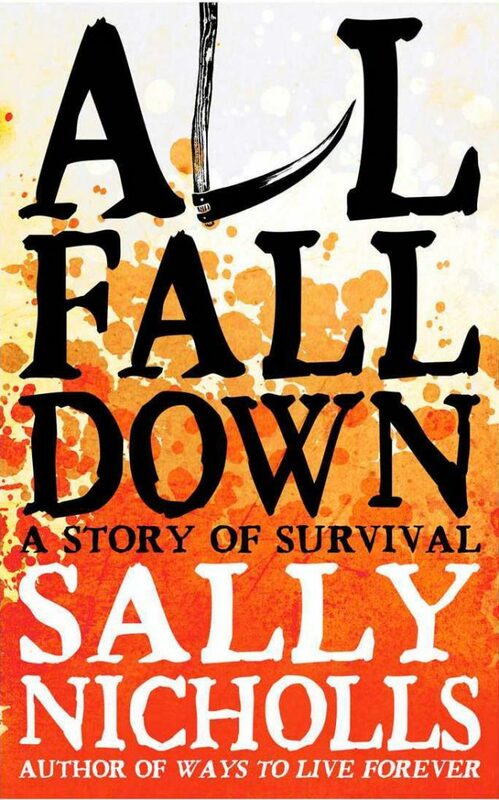 All Fall Down is a powerful and inspiring story about survival in the face of real-life horror. The exact number of casualties of the Black Death is unknown, but was probably somewhere between a third and a half of Europe. 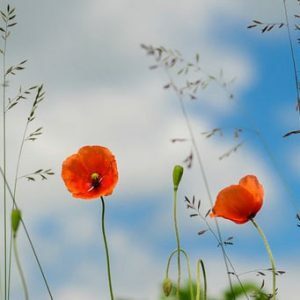 The First World War – the worst disaster Britain has suffered in living memory – killed around 1.55% of the British population. The most recent estimates put the victims of the Black Death at around 45%. The American government used records from the Black Death as a reference point when planning its response to a nuclear winter. The Black Death – referred to at the time as the pestilence, le morte bleu or the Great Mortality – is believed to be a combination of three diseases; bubonic plague, pneumatic plague and septicaemic plague. Bubonic plague is the disease one imagines on hearing the word plague – black buboes in the groin and armpit, red markings, fever. Pneumatic plague is what happens when bubonic plague combines with pneumonia and the patient starts spitting blood – this form of plague is highly contagious. 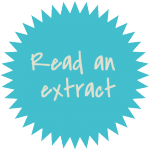 Septicaemic plague is perhaps the most frightening of the three – the patient appears perfectly healthy one minute, and is dead the next. that I was – loved to read imaginings of nuclear holocaust, as well as depictions of plague, war and attacks by walking plants. I wanted to write about the Black Death because this was a very real apocalypse event. People living through it genuinely expected the world to end. 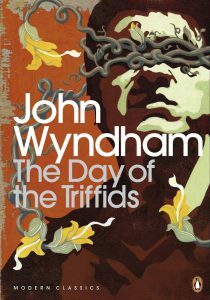 And yet, in real life, this apocalypse behaved very differently to those in John Wyndham novels. Lack of food was not a problem for medieval peasants – in fact, many peasants had enough to eat for the first time in their lives. And society – although it was stretched to the very limits of endurance – survived. 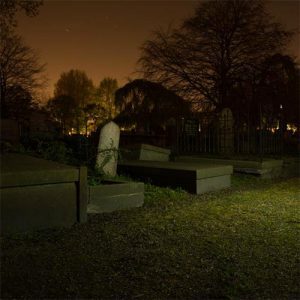 The dead were eventually buried. Orphans were eventually taken care of. The parish registers of 1348 and 1349 are full of neat lists of the dead. Wills and manor courts list the orderly succession of ownership as property passed from heir to heir – sometimes changing hands repeatedly in a matter of weeks. Like the years after the First World War, the years after the Black Death were ones of great social change. Women were allowed to take traditionally male professions for the first time, and many women thrived. Feudalism – the system under which Isabel’s family were required to work for nothing on Sir Edmund’s land – was severely weakened, as was the power of the church. Many medieval people were disinclined to blindly worship a God who had destroyed their entire family. Families like Isabel’s went from a world were land was expensive and labour cheap to one where land was in abundant supply and labour hard to come by. Many grew very wealthy in the years that followed. medieval English, we view disasters such as nuclear war or global warming as things which happen to foreigners, never to us. I wanted to write a book which showed that catastrophes have happened here, and could happen again. And I wanted to show that human beings have an astonishing ability to stand in the ruins of their world and to build it up from the ashes. This book is brilliant- you can learn a lot about the time period as well as the black death just by reading it. Eu amei o seu livro Como Viver Eternamente, lí ele 2 vezes e chorei emocionada!Ainda não lí o outro porque não achei onde comprar!Quero ser escritora também , tenho 15 anos de idade e muita sede de expressar minha criatividade para os outros,moro no Brasil e aqui estou esperando o seus proximos lançamentos,beijos e Boa sorte! i can’t wait to read this book, i go on your website everyday to check the updates!! can’t wait to see Ways To Live Forever when possible! Oh my, this sounds really interesting!^^ I’ve loved your other books, but this one sounds like it might be a bit darker? Anyway, I’m thoroughly excited for its release :). It’ll be really interesting, reading a apocalyptic-type novel; I know they’re out there, but I’ve never really read one before. Anyway, good luck finishing it up!